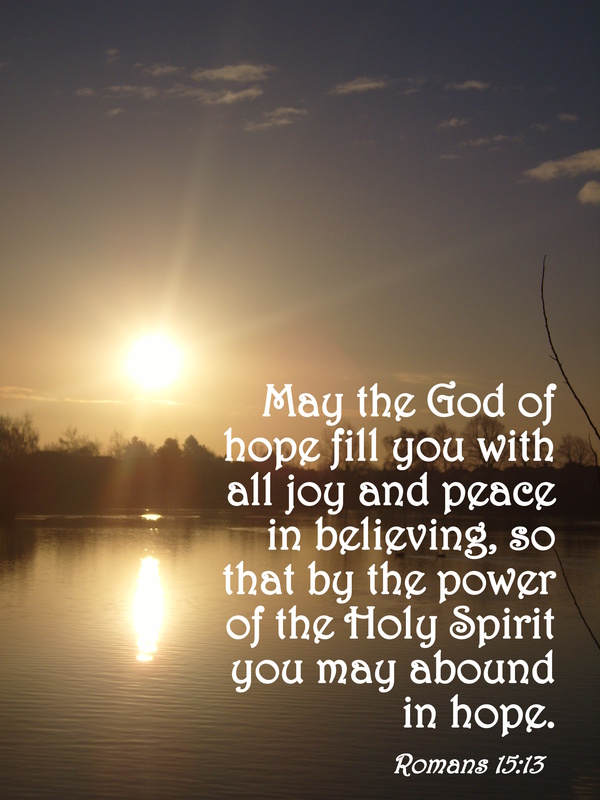 This entry was posted in Faith, Poetry, Sobriety, Verse of the Day and tagged Alcoholic, Alcoholism, Awakening, Bible Verse, Christ, Faith, Freedom, God, Grace, Hope, Inspiration, Jesus, Love, Mercy, Peace, Poetry, Praise, Pray, Prayer, Recovery, Romans 15:13, Sober, Sobriety on March 29, 2019 by waynemali. In the ten days since that Sunday where I felt I was at the end of myself, things had definitely changed. That was the last time I brought alcohol into the house and in the time since then, I had drunk only 10 pints, no more than two in one evening, there were even evenings without drink. Those ten pints over ten days was the equivalent of what I had drunk at the pub alone on that last weekend, never mind the wine I drank at home. I had come to find as those ten days passed, that each time I drank, I disliked the taste ever more, by the time Thursday 29th March 2012 came around, I was pretty convinced I was meant to stop altogether. As I walked from that evening’s karate class over to the pub, I stated that if I didn’t like the taste of the first pint, then that was it, I was never drinking again. I ordered my drink, found our usual table and sat down, then I tasted it, it was awful. I’m sure to this day, there was nothing wrong with that pint of cider, I’m sure it was perfectly okay, but right then, in that moment, to me it tasted like vinegar! I finished the drink, it took some doing and that was it, I order a lime and soda, drank that and went home. That was the last drink of alcohol I have ever tasted, since that moment 10.30pm Thursday 29th March 2012, I’ve been clean and sober, totally alcohol free. I’m sure I was meant to taste that drink the way I did, as I say, I’m sure it was perfectly fine, but this new spirit of God within was fighting against the alcohol addiction. This then was the real start of the fight. Just two weeks previous, I couldn’t get through the night within out a drink, I just couldn’t not drink, now I was getting through the night without, so now was the big test, could I get through the rest of my life without it, so far so good, but it’s not been easy. The continual fight against this inner demon has only been possible through the strength of God, without Him, I couldn’t do this. It’s easier now, but it wasn’t back then, there were some dark and painful weeks ahead, all may have seemed easy to just say no more, but moments would come where it would have been easier to give in to the temptation, than to fight it, in those moments only prayer and that strength through the Lord did I make it through, it was hard, but my God is bigger. The process of recovery came that day I tried to end my life, the moment I put down that blade, I guess I surrendered to God, then over the coming weeks I gradually found Him more and more, I accepted and embraced Him, in turn He set me free. From the moment He said that my kids needed me more, the moment I heard that voice, I was His and He saved me. A couple of weeks ago at Church, as the anniversaries approached of all these moments which define who I am now, I told my team at Church how much they meant to me, how without God and His Church, I would be nothing, without them I would be dead, I couldn’t help but cry as I thanked them. After that one of the younger member of our team came to me, she’s in the same youth group as my kids and she told me that one evening Matt, our Pastor asked each of the youth group what they are most thankful to God for doing in their life, both my kids said they were thankful that God had save me! Of all the compliments or words of encouragement I have heard over the last seven years, this was the most profound and instantly made me burst into tears, I didn’t realise how deeply they felt about this, I hadn’t really discussed any of this in detail with either of them, I didn’t know they felt that way, I couldn’t hold my emotions as she told me and as I write this now, I’m crying again. The only thing I can say, is thank you to our great God. This maybe seven years sober, but it’s just the start and I pray I will have His grace and strength for every step of the future. This entry was posted in Faith, Sobriety and tagged Alcoholic, Alcoholism, Awakening, Christ, Faith, Freedom, From The Day, God, Grace, Hope, I Am They, Inspiration, Jesus, Love, Mercy, Peace, Poetry, Praise, Pray, Prayer, Recovery, Sober, Sobriety, Strength on March 29, 2019 by waynemali. For the previous week I hadn’t drank that much, not since the previous Sunday when I really found myself on the edge of life. That night was the last time I had a real binge and the last time I brought alcohol into the house. Since then I had only drunk at the pub after karate and instead of downing as much as I could, I had just two pints each time and then gone home, I was gaining control, it was hard, but I was doing it. Each night now since that moment on that Wednesday evening I had been praying, I had started this relationship with the Lord and from this I was gaining the strength to find control, but I felt I wasn’t ready for attending Church just yet, I felt I still had things that needed taking care of before I made that step. So come Sunday morning I went into town and brought a number of things, including new bedding, a new watch, a journal and the biggest plastic container I could find. When I got home, I put my old bedding in the box, this still had that smell of stale alcohol and sweat, it smelt of the old me. I put in old clothes that I usually wore when around the house, these smelt the same, they had to go too. I also put in my old watch for the same reason. Then on top of all that, there was one more thing that had to go. The previous Sunday I hadn’t quite finished the second bottle of wine I had brought home, since then it had sat on top of the fridge, untouched. As the week went past I found myself talking to that bottle as I walked by it. I wasn’t going mad, I was taking control. Each time I walked by I told it that it couldn’t have me, I had a plan for it and that didn’t including drinking it. I told it that it didn’t have power over me anymore, I was winning. So I took the bottle down, placed on top of everything else and closed the box. I wrote in the box the date and “The Healing Had Begun”. Then I took the box and put it in the cellar with all the other boxes of stuff that have been forgotten about over the years. It’s still there, seven years on. I felt I had to pack away that part of my life, clean house and start afresh, this was the end of what was bad and the start of something better. That day everything that reminded me of the worst of me had to go, I had to say goodbye to it, it was part of the process, part of the healing. This entry was posted in Faith, Sobriety and tagged Alcoholic, Alcoholism, Awakening, Bible Verse, Christ, Dear X (You Don't Own Me), Disciple, Faith, Freedom, God, Grace, Inspiration, Jesus, Love, Mercy, Peace, Praise, Pray, Prayer, Rebuilding, Recovery, Sober, Sobriety, Strength on March 25, 2019 by waynemali.